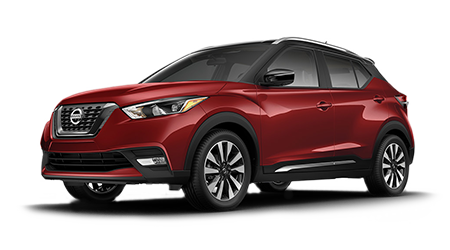 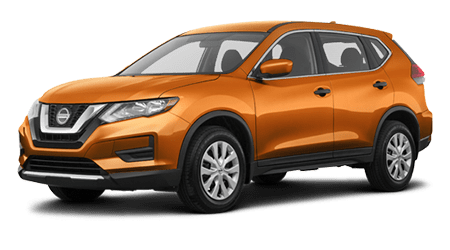 John Lee Nissan's service department is here to assist all drivers in the Dothan, Alabama area with their Rogue's oil and filter changes, so feel free to drop by our Nissan dealership in Panama City, Florida anytime during our extensive business hours. 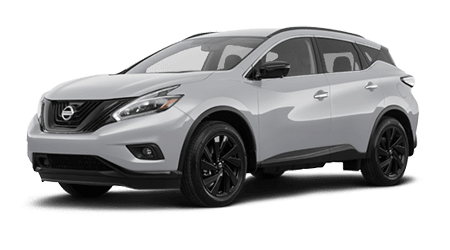 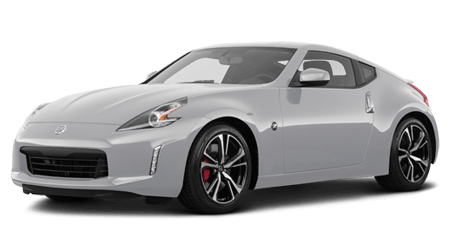 We're committed to providing for your auto needs so that your new or pre-owned vehicle can continue to run smoothly, and we offer a range of Nissan service coupons to put to use as well. 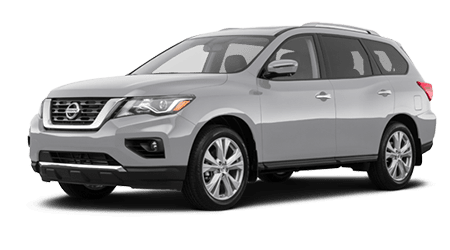 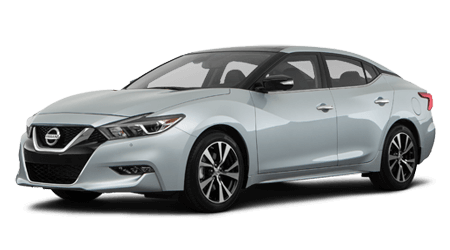 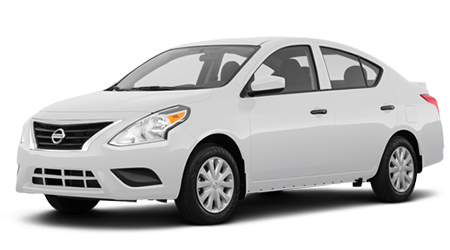 If it's time for an oil service on your used Nissan Altima that is completed by a certified technician, it's time to visit our family owned and operated Nissan dealership near Fort Walton Beach, FL! 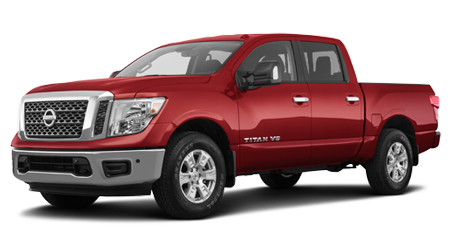 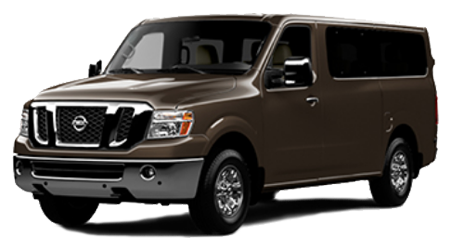 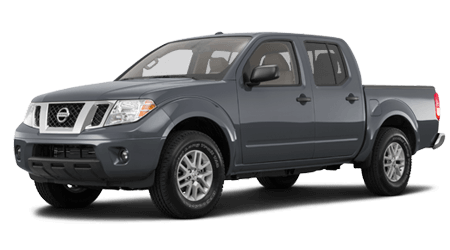 Protect the lifespan of your vehicle, head to John Lee Nissan in Panama City, FL today. 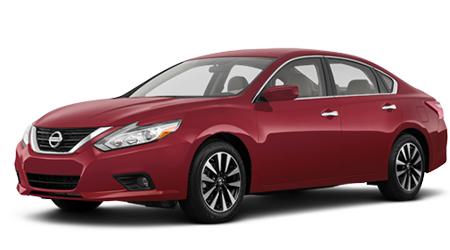 Destin, FL Nissan drivers can request an oil and filter change here on our John Lee Nissan website, so don't hesitate to book service for your Altima now! 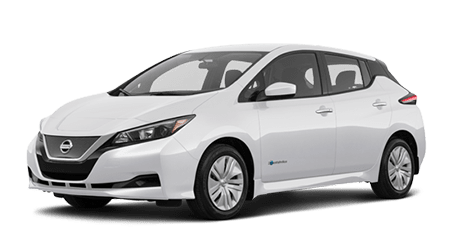 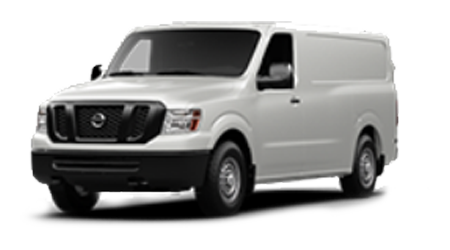 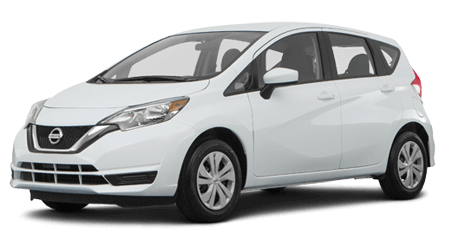 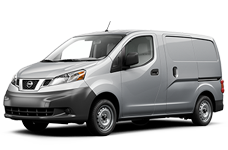 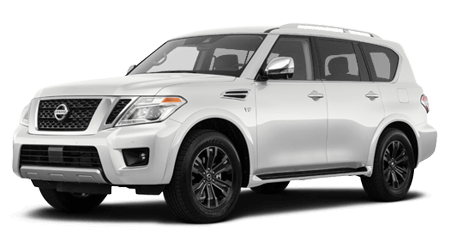 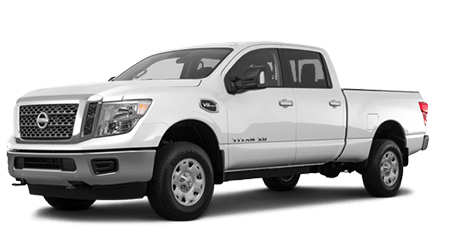 Thanks to the certified, experienced technicians our new and used dealership employs, we're able to assist with the oil service needs of all drivers, not only Nissan owners. 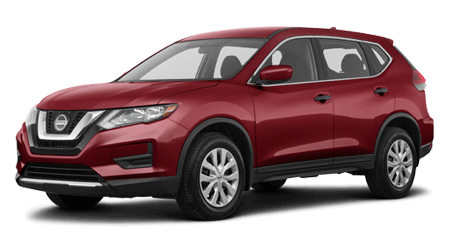 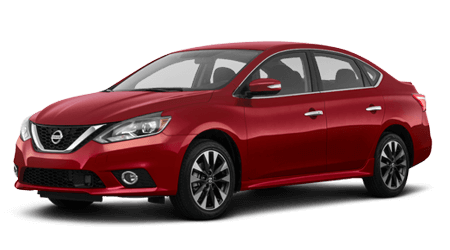 End your search for new and used car dealerships in Panama City that offer oil services, use our John Lee Nissan website to schedule an appointment no matter what auto brand you drive. 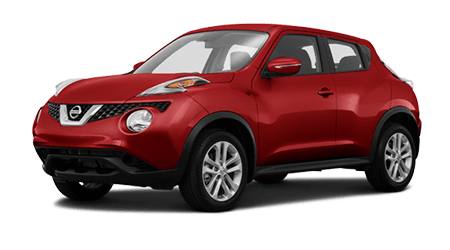 We're proud to be Panama City's local Nissan dealer and look forward to introducing you to the wide array of quality motor oil brands we have in stock, as well as the genuine filters we use to complete the work!